Ideal for beginners trying Dizi to see if they like it. 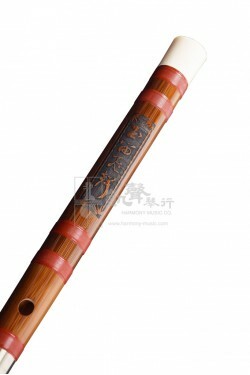 This Yayun Dizi has everything the beginning musician needs to start off on the right foot! 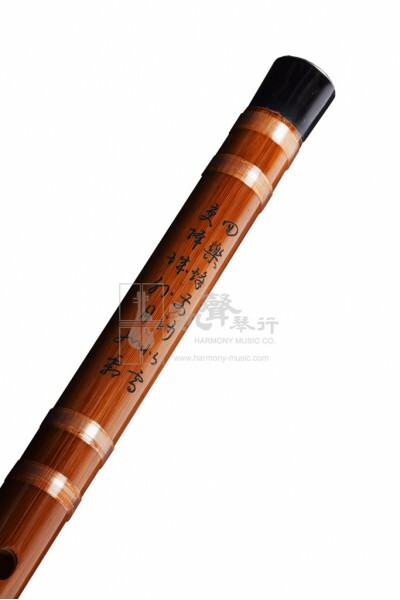 Available in keys A, C, D, E, F and G, Yayun Dizi is made from bamboo, wound with nylon to sustain weather changes, and decorated in buffalo horn at its ends. The hand feel is very smooth, and its adjustable metal joint in the middle can be used to fine-tune the instrument for beginners. Crafted and built for effortless playability so that student can play with ease. 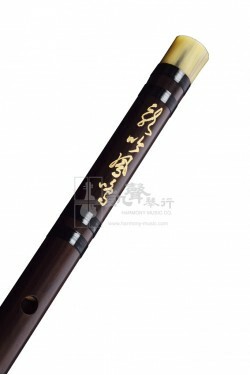 Engraved in traditional Chinese poetry, the Yayun Dizi is not only aesthetically pleasing, but also an ideal gift for flute players exploring other flute-like instruments from oriental cultures. 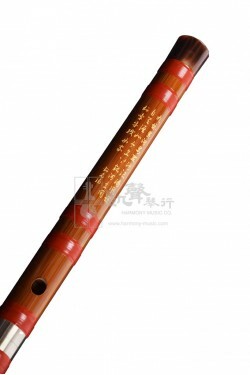 Bright and crisp sounding, Yayun Dizi comes well accessorized with Dimo, Ejiao, and a velvet bag to make sure you can play it right away upon receipt. Designed with Chinese Musical Instrument beginners and intermediate players in mind, Yayun has been widely played by tutors, students ever since 1992. Selected excellent materials at an affordable price, Yayun believes every beginner instrument should function flawlessly with ease, possess balanced response, distinctive trebles, altos, and bass.